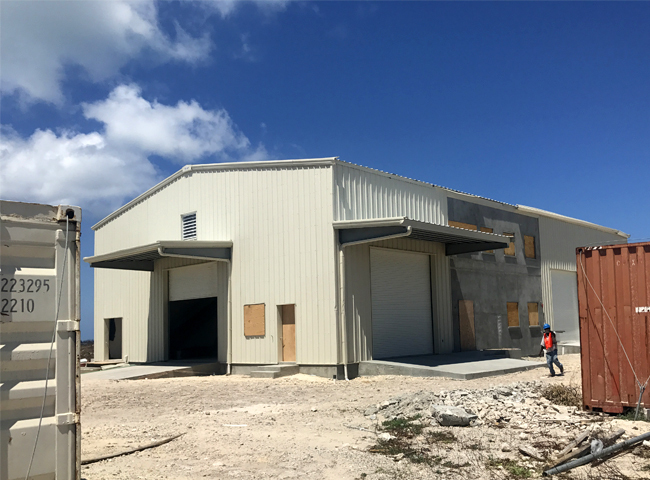 Recent hurricanes such as Harvey, Irma and Maria, as well as other severe weather events, have highlighted the importance of structural integrity and performance of building materials. This white paper covers how metal roofing's strength and durability can protect building owners and occupants in the midst of extreme weather events. Equipped with the latest tools and technology available, Urology of Virginia has a long history of diagnosing and treating all urological conditions.